Italian Food Background. 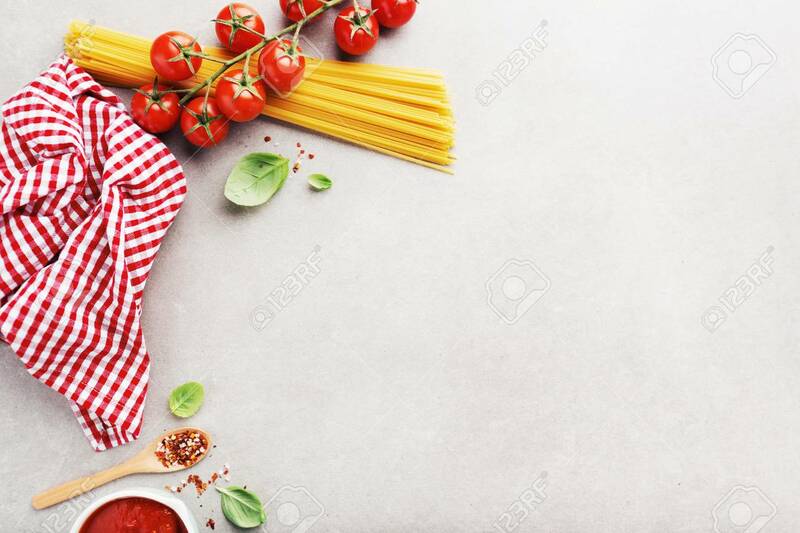 Typical Italian Food On Grey Background. View From Above With Copy Space. Lizenzfreie Fotos, Bilder Und Stock Fotografie. Image 114631452. Standard-Bild - Italian food background. Typical italian food on grey background. View from above with copy space. Italian food background. Typical italian food on grey background. View from above with copy space.